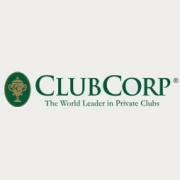 Founded in 1957, Dallas-based ClubCorp is the world leader in private clubs. Internationally, ClubCorp's affiliates own or operate nearly 170 golf courses, country clubs, private business and sports clubs, and resorts. ClubCorp has in excess of $2 billion in assets.